Google adsense Play a leading role in making money from blog or website and it is biggest monetizing network owned by google itself. But can we make huge money by just applying google adsense? Many people say “No”!! You know why answer is “No”? Because google adsense pay us only when someone click on advertisement that display on your blog and we generally select those keyword which have very less CPC and that leads less amount of money even get more click. Let’s understand above thing by using example. Suppose you have 5000 page visit a day and If I consider normal CTR % then it would be maximum 2-5%. So Total click will be approx 100-250. You can find Page CTR by Below formula. Now suppose you are earning approx $6-$15 everyday then your CPC rate would be approx 0.06. So How high paying keyword increase google adsense earning? 1 Click earning approx $5-$10 so 100-250 click give you approx $500-$2500 A day And if you counting this money for month or year then it would be huge probably you become millionaire!!! Tip:- If you open your Google adsense account then you can see there are many advertisers use that platform for advertisement of their client and few of them are not paying good amount of money per click, Some of them also not belongs to your niche so chance of click would be very less and even of click earning would be very less. In such case you can go ahead and block those advertiser and only keep those which are either your niche related or have high CPC. So these are Top 100 High Paying Keywords for Google Adsense which can help you earn a good amount of money on each click. Note: Please make sure your blog post must related to above given keyword and don’t use if there is no related to post otherwise Google is many fold intelligent then you and you might get a Penalty from Google. 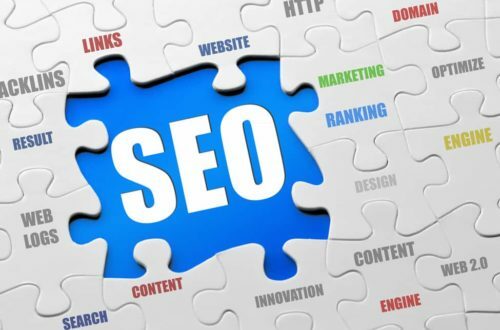 Hope you like this high paying keywords blog post and try to use them or atleast use those keyword which give you good cpc. If you know any keyword that I missed and have high cpc then please write in comment so we will add in this post.